LG plans to launch upgraded versions of its mid-range K-series phones at the upcoming CES fair in January in Los Angeles. The upgrades include K10, K8, K4 and K3. 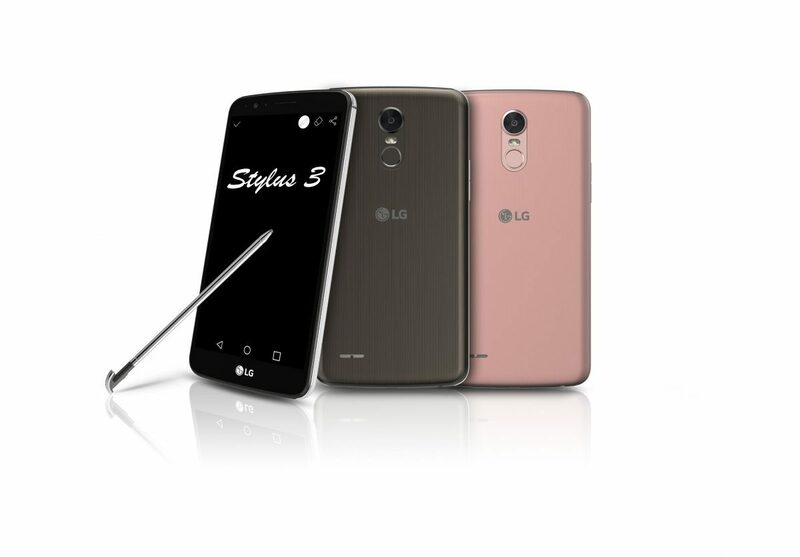 In addition, a third-generation LG Stylus 3 phone will also be revealed. Image source: LG. 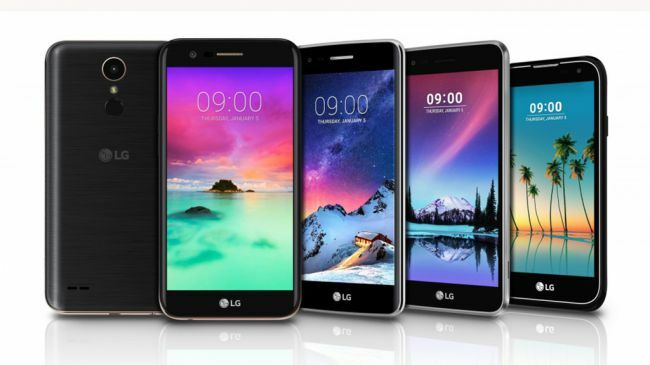 LG K-series phones. From left to right: K10, K8, K4 and K3. The 5.7-inch LG Stylus 3 phone sports a pen similar to Samsung Galaxy Note. The 1.8 mm fiber-tip Stylus pen feels like a traditional pen when writing on the screen in terms of comfort and accuracy. The diameter of the pen is 24% smaller than Stylus 2. The new Pen Pop 2.0app in conjunction with the already existing Pen Keeper and Screen Memo apps provide a cools set of features to support drawing and memo taking on the phone. Stylus 3 runs the latest Android 7.0 Nougat OS. It’s equipped with an Octa-Core MediaTek MT6750 processor and 3 GB of RAM memory. The rear camera has a resolution of 13 MP and the front one 8 MP. The battery capacity is solid at 3,000 mAh. There are two colour options available: pink gold and metallic titan. LG K8 is a powerful 5.5-inch phone that carries a low price tag. The HD screen uses In-Cell Touch technology and has a resolution of 1,280 x 720 px, which yields a pixel density of 249 px. The Quad-Core Snapdragon 425 processor is quite modest compared to faster Snapdragon models on the market, but its performance suffices for most phone uses cases. The camera software is intelligent and is a selling point for K8 as well as K4 that employs the same software. Auto Shot is handy for automatic selfie shots when the camera detects a face. Gesture Shotenables the user to control the camera using hand gestures. The existing LG K8 LTE phone was introduced at the beginning of 2016. Thus, the upgraded K8 model follows one year later. The resolution of the rear camera has increased from 8 MP to 13 MP. The battery capacity has expanded from 2,300 mAh to 2,800 mAh. These phones haven’t made it to NZ shores. Hence, we’ll have to wait and see whether the upgraded K4 and K3 models manage to break into the NZ market.